Aspire have launched their first Squonker onto the market in the form of the Aspire Feedlink Revvo Boost Kit. We have to say this is a glorious design indeed. The Feedlink is a bypass firing, semi-mech, single 18650 powered squonk mod that contains all the safety features you would expect from an Aspire Product. The Quality of the mod is outstanding and feels exceptional in the hand. Its almost pistol grip feels very ergonomical and the operation of the squonk and the firing can all be operated using one hand. The Aspire Feedlink Revvo boost is an absolute joy to hold and use. This is a game changer in terms of Squonk to Tank Kits. 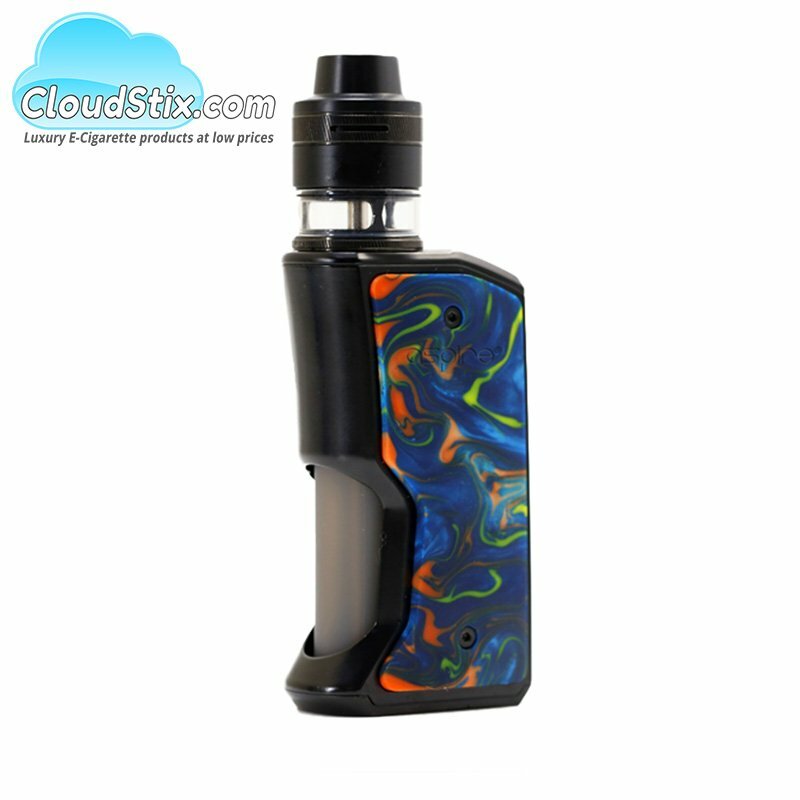 The kit features the Revvo Boost tank which is a slightly tweaked version of the popular Revvo tank launched earlier this year. It uses slightly different Revvo Boost coils to further enhance flavour and to perfectly perform as a squonker. The tank itself is equipt with a squonk pin which means no more filling the tank as per usual. Simple squeeze the squonk bottle and watch as the tank fills itself. The Tank is 2ml TPD compliant but this isnt an issue when you have a 7ml squonk bottle attached ready to fill your tank on the fly in seconds with a simple squeeze. How easy is it to fill ? The simple answer is VERY easy. Remove the bottle from the carrier, unscrew the metal top cap feeder and feeder tube and fill with e liquid. 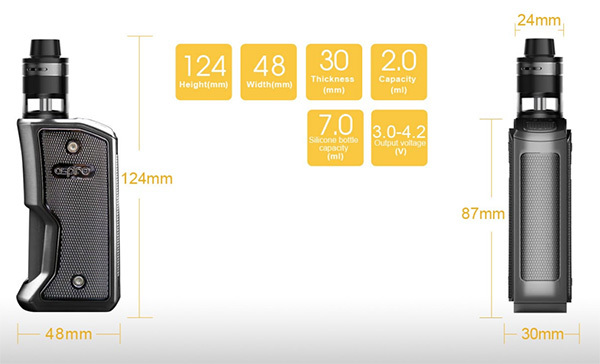 Max capacity is 7ml in the squonk bottle. Ok get me involved, What do you get if you buy this kit ? x2 Aspire ARC Boost Revvo Coils. Tags: Aspire Feedlink, Aspire Squonker kit, Aspire Squonker, Aspire Squonk revvo Boost. 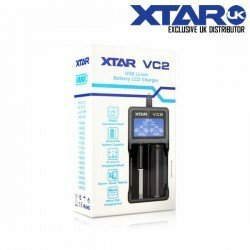 XTAR VC2 Charger The XTAR VC2 charger is the world’s first lithium-ion battery charger that featu..